I saw your ad on Craig's List for the ADORABLE WATERFRONT HOME (in upstate New York) http://toronto.en.craigslist.ca/tor/for/1186392157.html . I have been looking for a place in that area for a while but have found it hard to find anything. 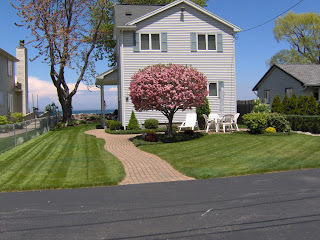 Do you think that there is not much for sale or that people are just stupid and don't know that the obvious place to sell a house in Parma NY is in the General For Sale section of Craig's List Toronto, Canada?